With nearly 7,000 films available on Netflix, picking something to watch can become an anxiety inducing ordeal. If you’re anything like us, you’ll scroll through every genre without finding anything you’re really in the mood for. Your “My List” would better off titled “Things I Might Watch, Eventually,” luckily, MoviefiedNYC is here to help. Here’s our pick of the best films that were recently released on Netflix Instant Streaming. 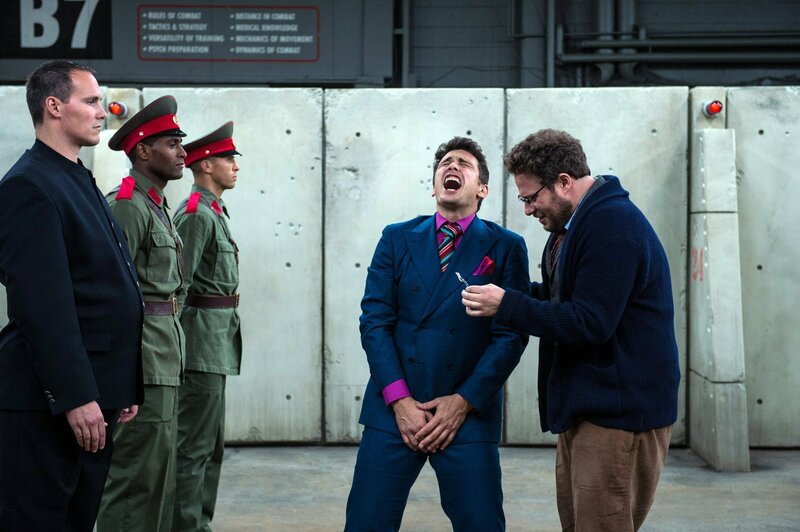 The Interview is one of the most talked about movies of the year, but little of that discussion has been about the actual content of the movie. The film by comedy writing duo Seth Rogen and Evan Goldberg (Superbad, Pineapple Express, This is the End) revolves around a talk show host who gets the opportunity the interview the leader of North Korea and is subsequently recruited by the CIA, turning the interview into an assassination mission. In summer 2014 North Korea’s state run news agency reported that the government considered the content of the film, namely Kim Jung Un’s graphic death scene, a “blatant act of terrorism and war” and promised “merciless” retaliation should the film be released. Backlash against the film escalated further when the organization who hacked Sony Pictures threatened acts of terrorism against any theater that showed the film on opening day. In response, major theater chains refused to show the film, and Sony Pictures cancelled the release altogether. Ultimately The Interview was released on Christmas day in select theaters and on VOD to relatively lukewarm reviews. Nonetheless the film and the controversy surrounding it has sparked meaningful discussions about free speech and censorship, and is worth watching for that reason alone. 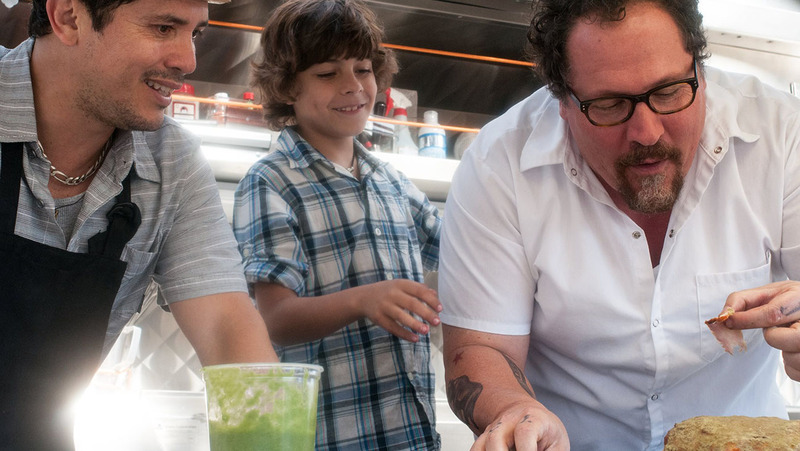 After directing a string of big-budget films like Iron Man, Iron Man 2, and Cowboys and Aliens, Jon Favreau took a big step back in scale to write, direct, and star in Chef, an independent film about a chef who leaves his restaurant job and starts a food truck in an attempt to get out of a creative rut and reconnect with his passion for making great food. The film can be read as autobiographical in terms of Favreau’s own career; from his roots in independent comedies, his transition to massive studio pictures in which his own voice was often buried, and his return to the independent scene. Chef is an intimate film focused on Favreau’s character Carl Casper and his interactions with the people in his life, like his son, his ex wife, and disapproving food critics. It’s a story of Casper’s reconstruction and reconnection with the important things in life. This grotesque horror fantasy film stars Daniel Radcliffe as Ig Perrish, wakes up with a pair of horns sprouting from his head after being accused of murdering his girlfriend. Perrish finds that the horns give him a mysterious and dark power over people, who begin sharing their dark and twisted impulses with him. The script, adapted by a novel from cult favorite horror novelist and comic book writer Joe Hill, has roots in fable and dark comedy as Perrish uses his newfound powers to try to figure out who truly murdered his girlfriend. 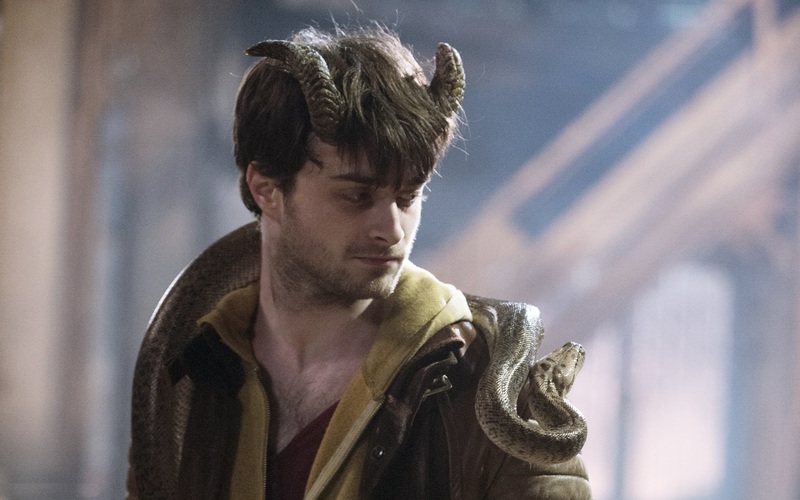 Horns grim visuals and fantastic themes make it a perfect fit for horror fans, and Radcliffe continues to prove his ability to break free from his “Harry Potter” identity. Joe is a “hit” in Nic Cage’s recently rather hit-or-miss career. 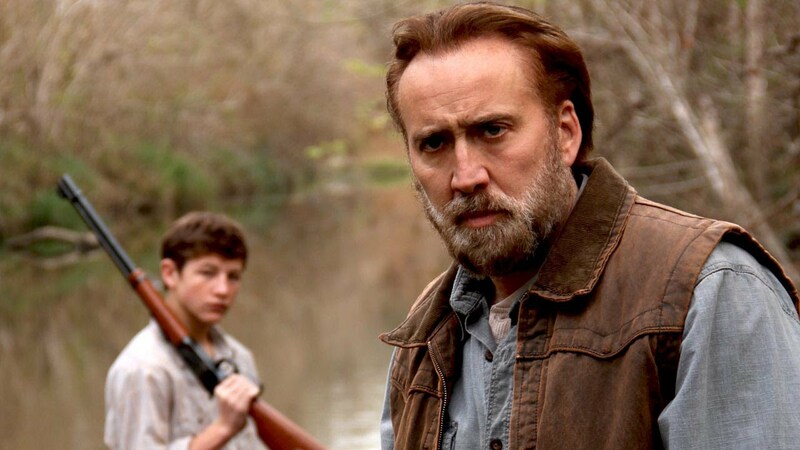 The film stars Cage as the titular Joe, a violent alcoholic day laborer for a lumber company who adopts the young Gary (Tye Sheridan) as a protégé. Tye is tough and hard working, but Joe sees that the boy’s life at home threatens to send him down a path as dark as his own. The friendship that develops between the two forms the dramatic backbone of the film, but Joe succeeds best in the way director David Gordon Green establishes a sense of place in the film. The gritty Southern town is inhabited by realistic characters, many of them non-actors, who give the world of Joe a sense of reality. 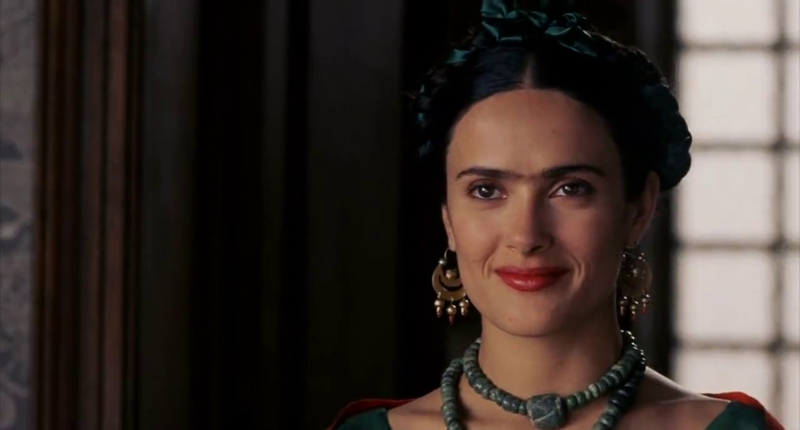 Frida is a biopic of famously unibrowed artist Frida Kahlo, exploring the traumas in the artist’s personal life and the ways in which Kahlo channeled that trauma into her art. In particular the film focuses on Kahlo’s turbulent relationship with her husband, muralist Diego Rivera, and the lifelong poor health Kahlo experienced after a nearly fatal trolley crash. Kahlo’s political ideals and sexuality are portrayed in the film as much as her art making. Taymor is not afraid to break from realism in directing the film, most notably in the traumatic trolley crash scene, making it stand out from other artist biopics.